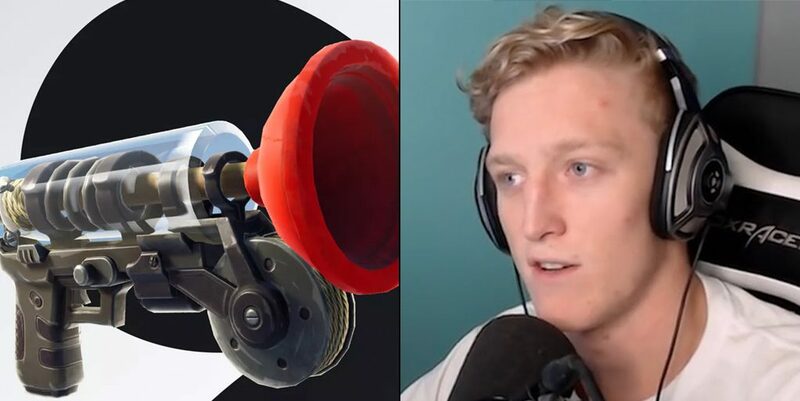 The grapple gun was added into Fortnite with the v5.40 patch back in September 2018, and Tfue might have found a new exploit with the weapon. FaZe Clan’s Turner ‘Tfue’ Tenney was playing a solo match in Fortnite when he came across an enemy about 50m away. Tfue held the high ground as the enemy grappled two stories above him, and eventually eliminated the Fortnite star. His enemy was using a new exploit which allows players to gain extra high ground with a grapple gun if they jump right after firing. This exploit could be compared to jumping on tires – if you jump onto tires rather than running onto them, you will gain a slight height boost. As he chatted with his stream about the situation, he went into Creative mode to display the exploit. Tfue begins by showing off a “regular” grapple where he lands on top of his build easily. Next he builds a wall to simulate the situation Tfue was in with the enemy, and clearly, he can not make the jump. Following the failed jump, Tfue used the exploit and was easily able to gain at least a 10m advantage. “You can’t prevent it. You are getting high ground 1,000%, and there is nothing you can do.” Tfue explained to his chat. Some fans are calling for Epic to fix the nerf or vault the grapple gun altogether, claiming the weapon is “too OP”. Epic has not commented on the exploit yet, but we will update this post when/if they do! 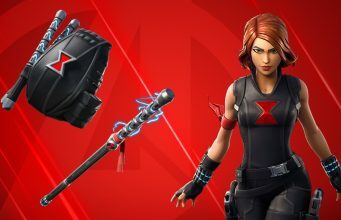 Have you enjoyed the grapple gun since it was added into Fortnite back in Season 5?